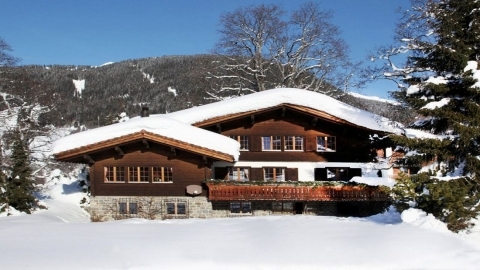 Find the best luxury ski chalet with Finest Holidays in Klosters. This small and traditional village, Klosters offers the low-key atmosphere and relative obscurity that make it the perfect hideaway. The diverse range of activities on offer in summer and winter is well suited to families with children. The English royal family, most notably Prince Charles, has chosen Klosters as their winter ski center for several years. 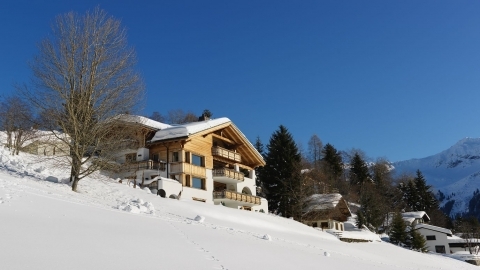 They come for the excellent skiing and the relaxed elegant atmosphere. You will probably like Klosters for the same reasons. The houses surrounding the town proper are a bit more elabo-rate than most other places you’ll visit, giving an immedi-ate tipoff that Klosters is a cut above. The central town area is small and quaint, but packed with specialty stores. 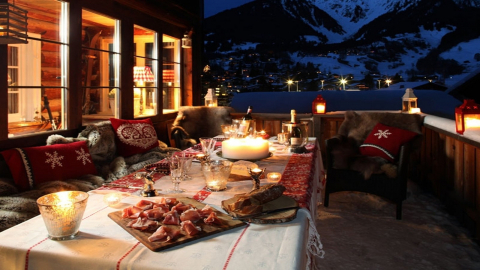 Our luxury ski chalets in Klosters are fully catered.